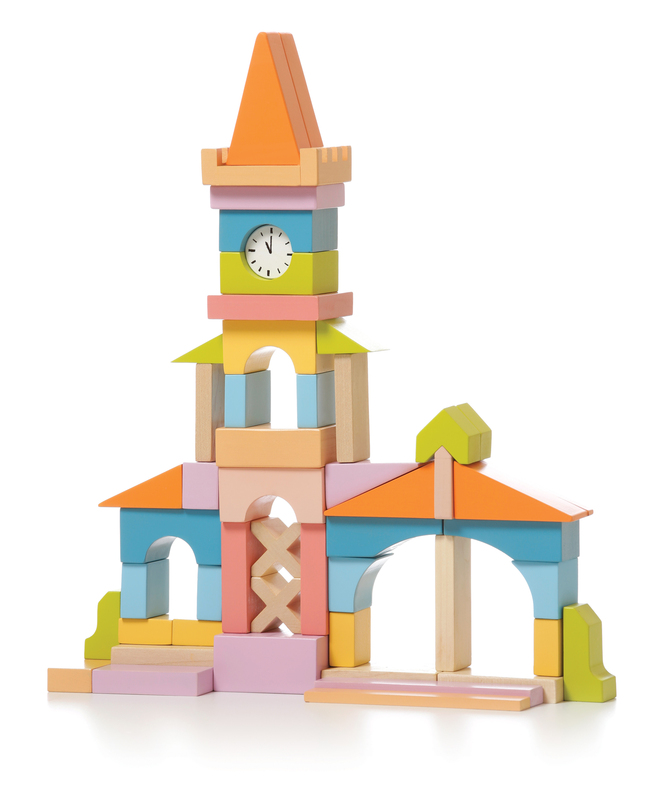 Wooden toy “Town-hall LV-1” is a captivating, interesting and educational toy for the kids from 36 months. 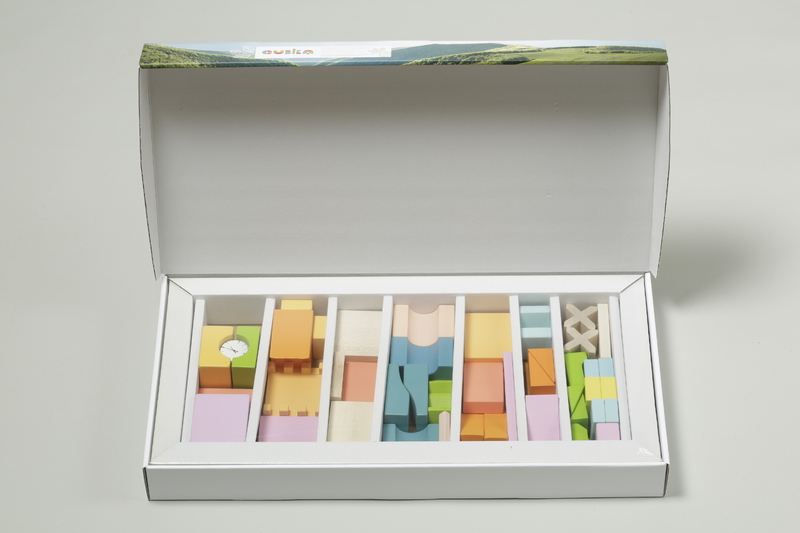 Consists of 52 pieces, painted in different colours. 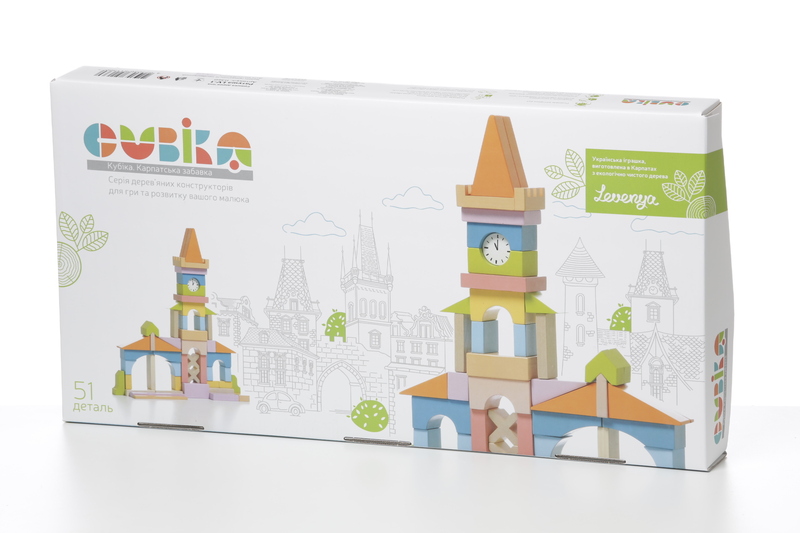 The wooden toy is made of eco-friendly hardwood and painted with water-based paints, safe for children.